Courses in banking law - Graham Roberts breaks down syndicated loans into conditions precedent, representations and warranties and covenants. Need to understand syndicated loans? Book a course that explains the documentation. 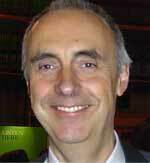 Graham Roberts is a Professorial Fellow at Queen Mary, University of London and a senior teaching fellow in the University College London Faculty of Laws. He qualified as a barrister in London and subsequently took a post in academia. For many years he was Principal Lecturer at London Guildhall University where he directed courses for bankers working in the City of London financial area. He has authored two mainstream texts, the Law Relating to International Banking and the Law Relating to Financial Services. 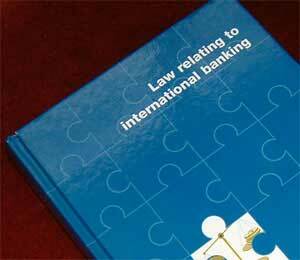 Both of these books are widely used by lawyers, bankers and students of banking law. During his time as a director of banking courses, Graham established a network of skilled professionals with good tutoring skills. He has authored the two mainstream texts Law Relating to International Banking and Law Relating to Financial Services. 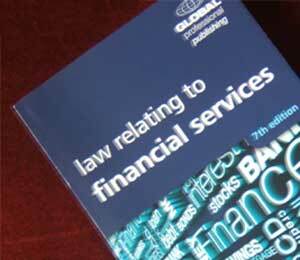 Both of these books are widely used by lawyers, bankers and students of banking law.